Lucasfilm and Disney XD have just released a new Star Wars Rebels clip from this weekend’s new episode, “Secret Cargo.” Catch it Saturday, March 4 at 8:30 p.m. ET/PT. Watch the “Secret Cargo” clip in the player below and check out several new stills from the episode in the gallery viewer at the bottom of this page. 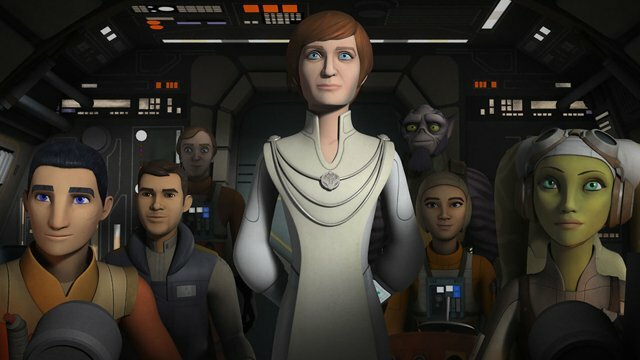 This episode features the return of Mon Mothma with actress Genevieve O’Reilly reprising her Revenge of the Sith and Rogue One role. 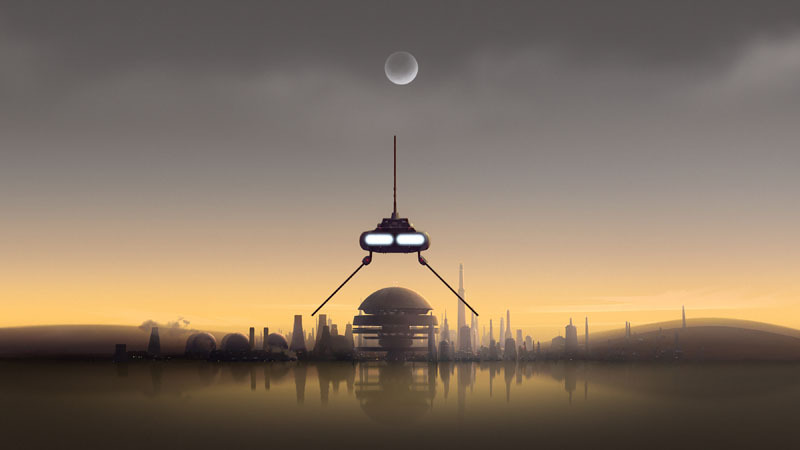 How have you been enjoying Star Wars Rebels this season? Are you going to watch “Secret Cargo”? Let us know in the comments below!